Andy Lightbody, Director of AYL Associates qualified as a Chartered Building Surveyor in 1993 working for Graham & Sibbald, Chartered Surveyors for a period of 10 years in their Glasgow, Stirling and latterly Edinburgh office covering all sectors of the property industry. 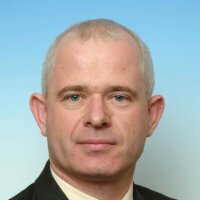 During this time he was promoted through the ranks from Graduate to Associate Partner in 1996. In 2000 he took up the role of Director and Head of Building Consultancy, Scotland at national property firm, Lambert Smith Hampton , where he headed the Department for almost 15 years servicing both national and local client requirements throughout Scotland. In 2002, Andy qualified as a Health & Safety Practitioner holding NEBOSH General and Construction Safety Certificates, along with Technician member of IOSH, CSCS Professional card and is Emergency First Aid at Work +F trained. In 2006 Andy became involved in deer management obtaining his Deer Stalking Certificate Level 1 in 2010 and Level 2 in 2012. He is enrolled on the SNH Fit & Competent register permitting him to under take deer control under Out of Season and Night Shooting Authorisations. He holds BASC shooting insurance, has manual handling training and NPTC Sit aside ATV with trailed attachment certificate. He has experience of deer stalking in the Highlands of Scotland having stalked on the Isle of Skye, Crackaig Sutherland, Glen Arkney Perthshire and Dalmally Argyll. In terms of Lowland stalking he undertakes deer control at Drymen and Gartmore Stirlingshire, Bellshill and Hamilton in South Lanarkshire and Dalbeattie in Dumfriesshire. He has undertaken culling of the four species of deer native to Scotland with red, roe, sika and fallow all having been lardered. 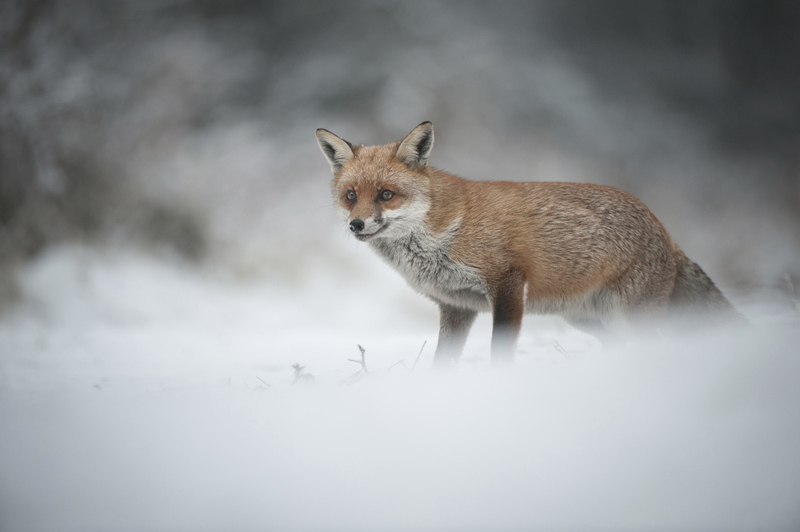 For over 10 years, vermin control of foxes, crows, pigeons, rabbits and hares has been undertaken for farmers and land owners local to Hamilton and further a field at Drymen and Arnprior in Stirlingshire. Andy comments "I pride myself in my diversity of service, having vast experience including projects in the industrial, leisure, retail, residential and commercial sectors. It is my belief that building strong client relationships is incredibly important and I work closely with our clients to engender complete trust. AYL Associates has a great wealth of experience and know that, despite the complexity of projects, there should be no mystery to the client."